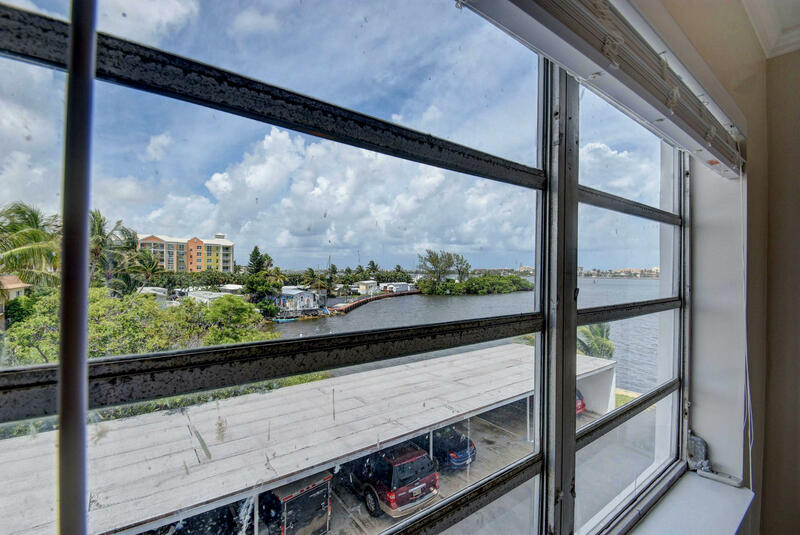 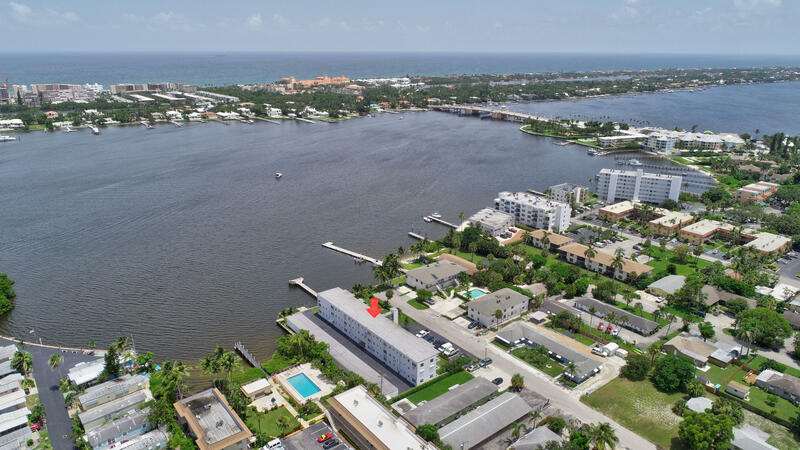 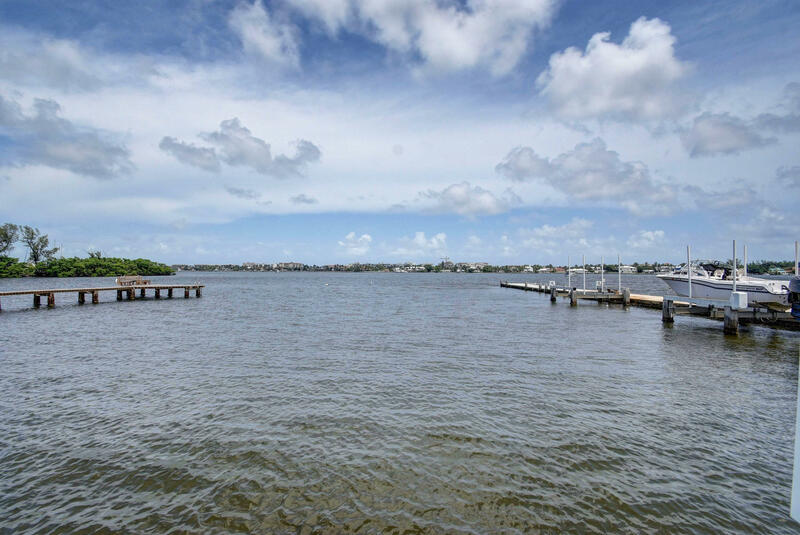 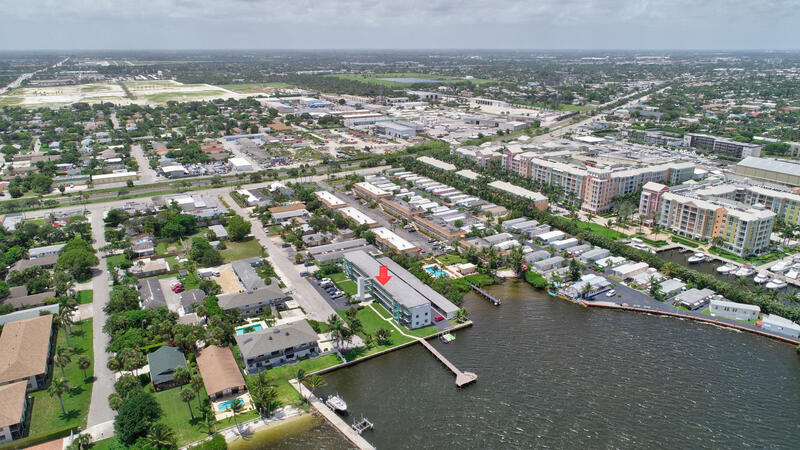 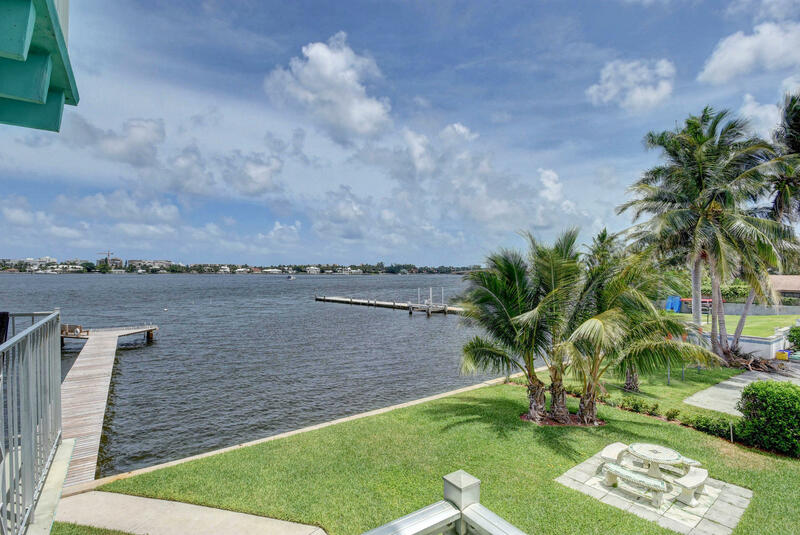 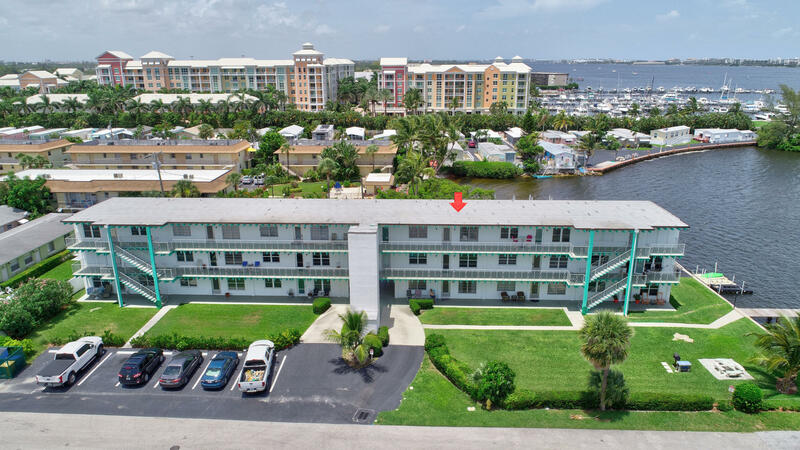 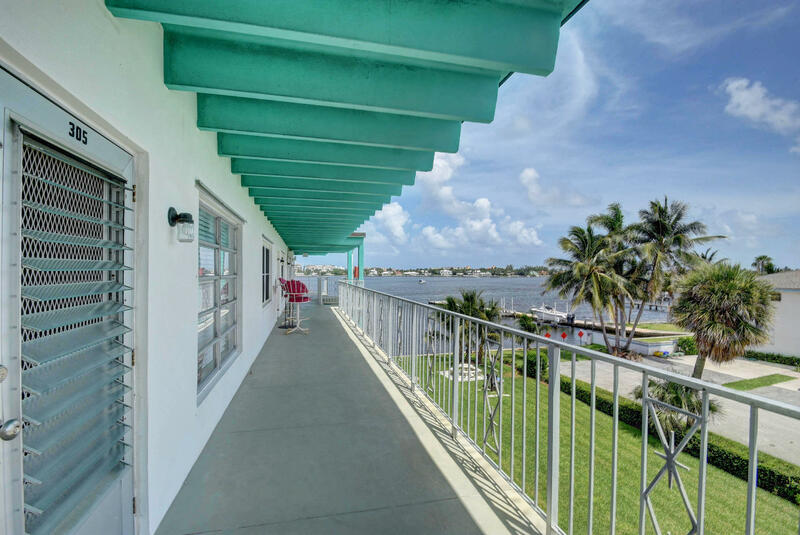 Enjoy waterfront views from every room of this gorgeously upgraded open concept condominium located on the intracoastal. 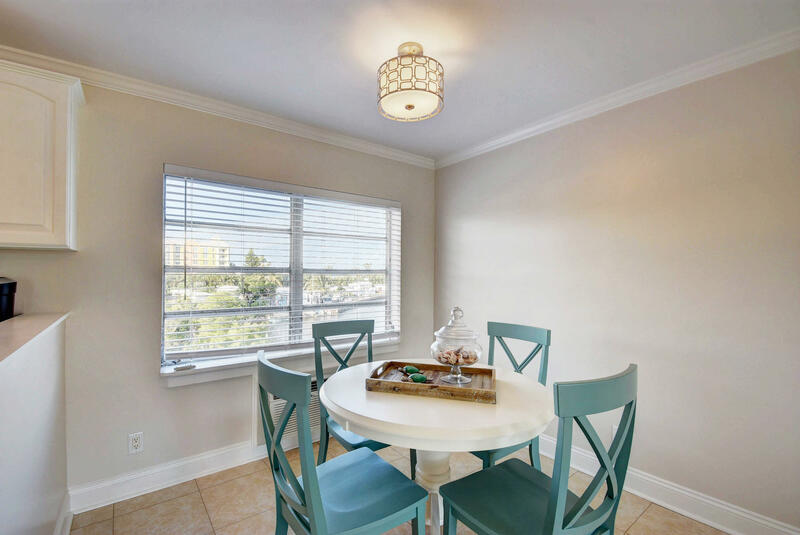 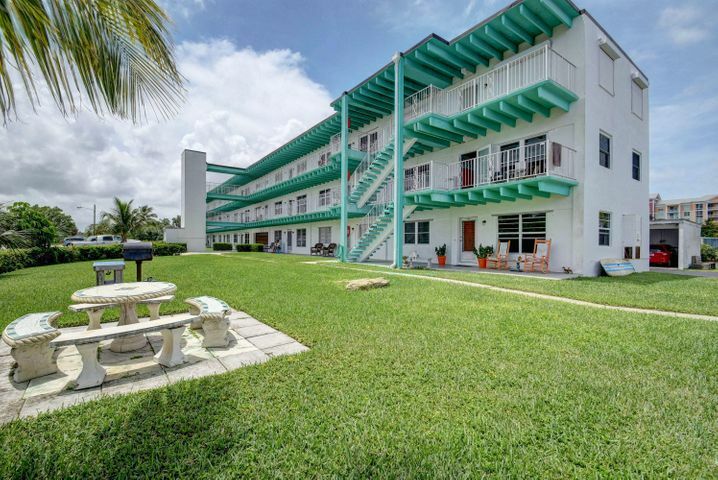 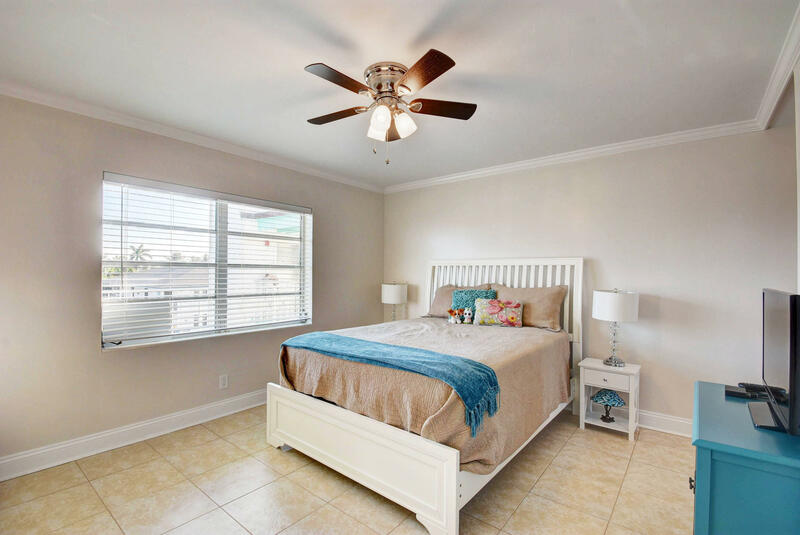 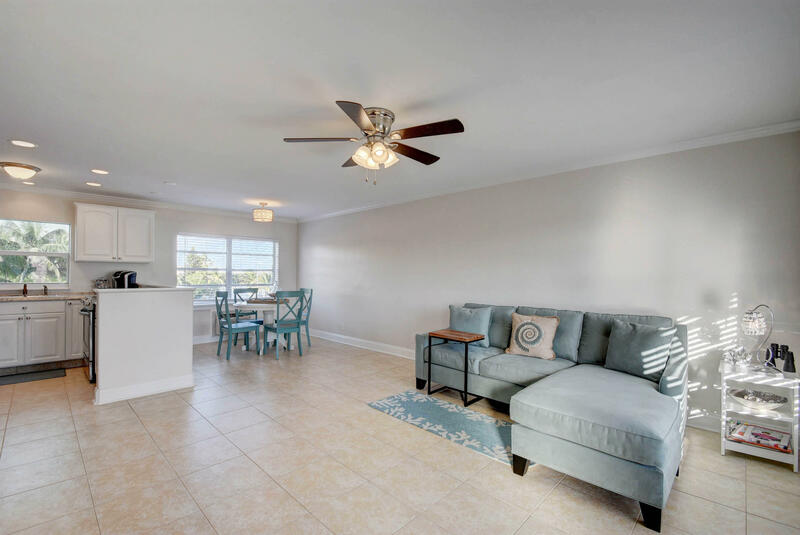 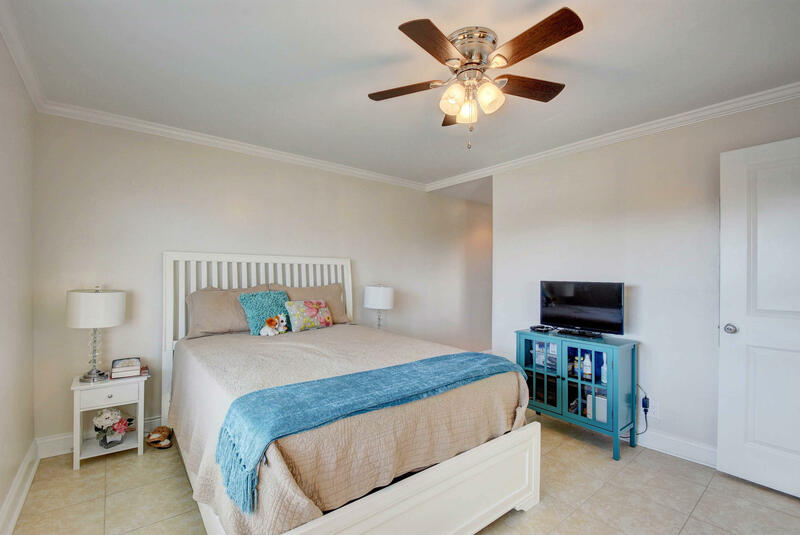 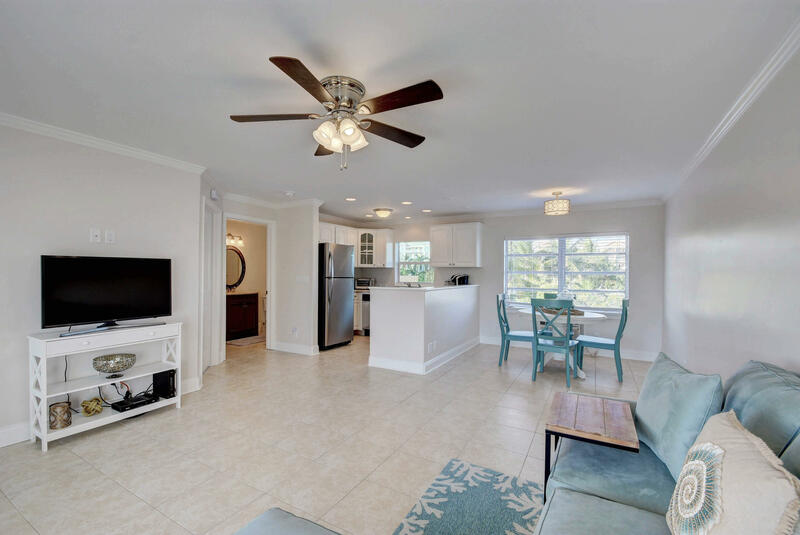 Within walking distance to downtown Lantana and the beach this condominium is the perfect vacation or year round home. 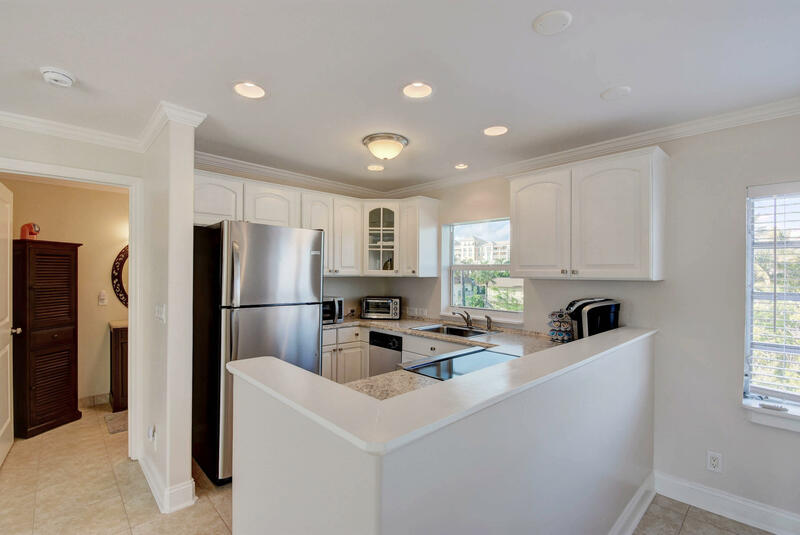 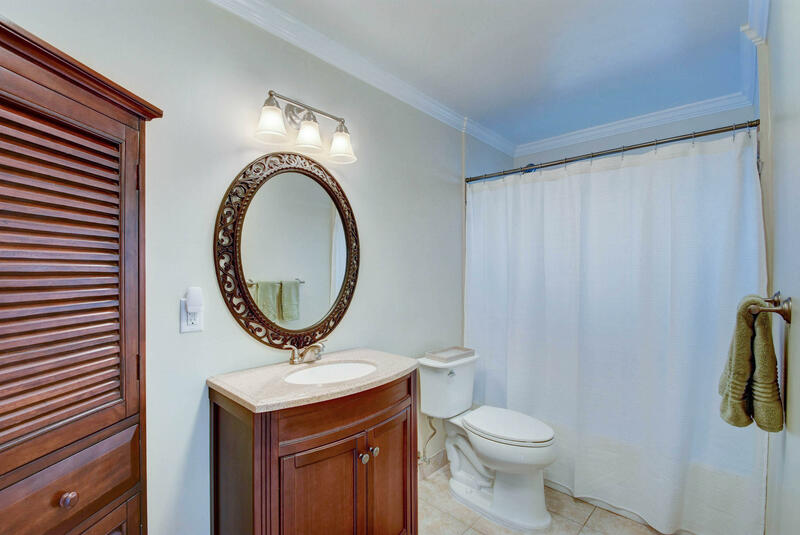 Additional features include a carport, in unit dishwasher, LED Lights in fixtures and impact windows in the kitchen and the bathroom. 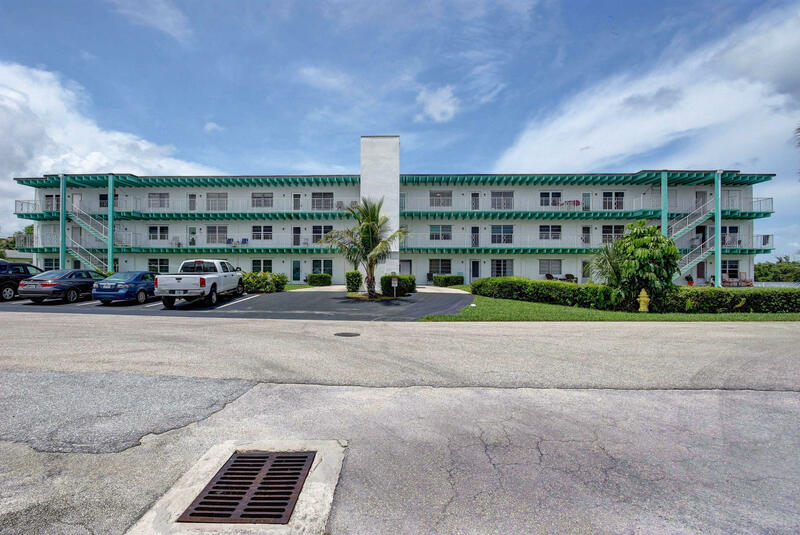 Directions: From I-95, head east on Lantana Rd. 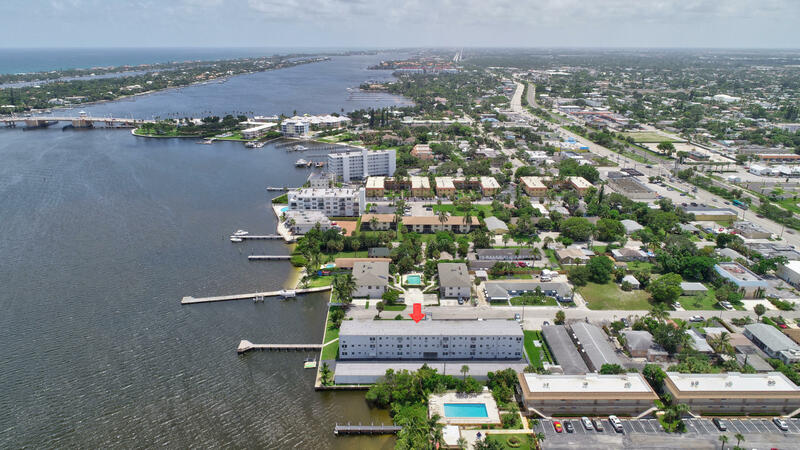 Head North on Dixie Hwy. 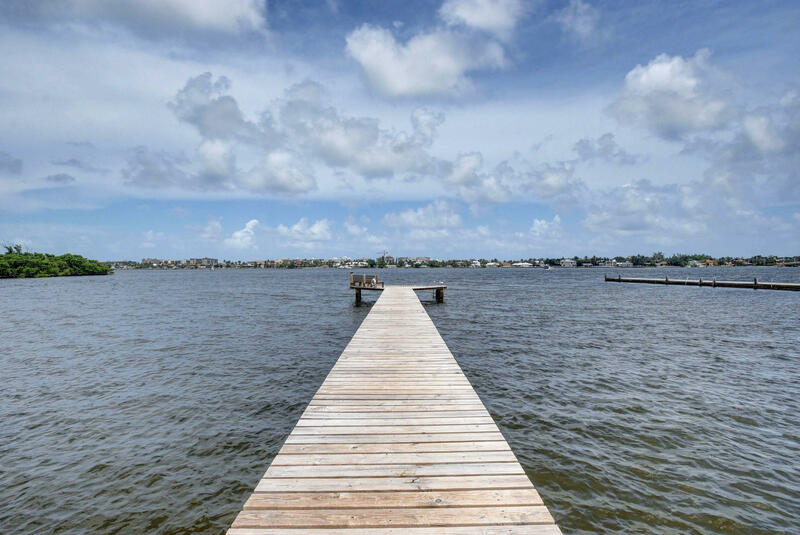 Head East on Lakeview Ave.